Walk/Run Kickoff Monday Night…See You On The Square! Sign up for Team Decatur Today! The City of Decatur and the Decatur Business Association invite you to join “Team Decatur” as we participate in the KP Corporate Run/Walk 5K on Thursday, September 16th. Free runs and walks around the City of Decatur offered by Big Peach, One Step at a Time, FleetFeet Decatur, Decatur Active Living and more! Visit the KP Corporate Run/Walk site today at www.kpcorporaterunwalk.com and go to the registration page to sign up to be a part of Team Decatur. 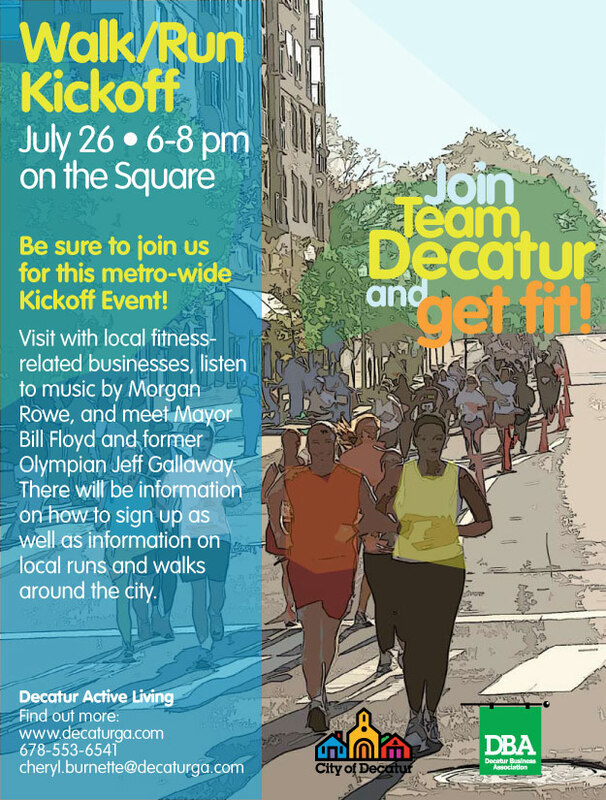 Be sure to click on Team Decatur so you can run or walk with our great community, colleagues and friends. For more information contact Cheryl Burnette, Cheryl.burnette@decaturga.com or 678-553-6541. The Decatur Beach Party will be held Friday, June 18th from 5 pm until midnight. Advance tickets are just $6.50, but you have to buy them by noon tomorrow. Tickets will be available at the gate for $10. Children 12 and under are free – limit two per each adult with a ticket. The Reputations will play at the Bandstand Stage beginning at 5 pm, and Terry Lee & the GTs will play from 8 pm until midnight. No outside food or beverages will be allowed in the festival area. We have a great food court and many beverage choices for your enjoyment. The 2010 logo was created by Roger Fleming. 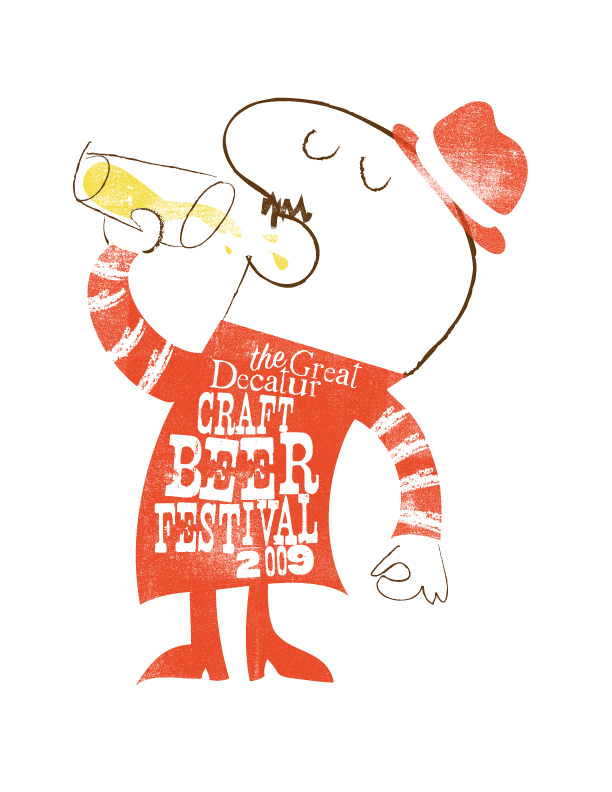 Have you been meaning to submit a logo for this year’s Decatur Craft Beer Festival? Don’t procrastinate any longer as the deadline for submissions is Tuesday, June 15th. Entries must be received in the Special Events office by 5 pm. The selected logo will be used on marketing materials, the souvenir t-shirt, the tasting glass and the festival poster. For more information and a submission form, visit www.decaturbeerfestival.com. Decatur Arts Festival "Last Call"
Be sure to stop by the “Last Call” for the Decatur Arts Festival Fine Arts Exhibition on Sunday, June 6 from 4 until 6 pm. 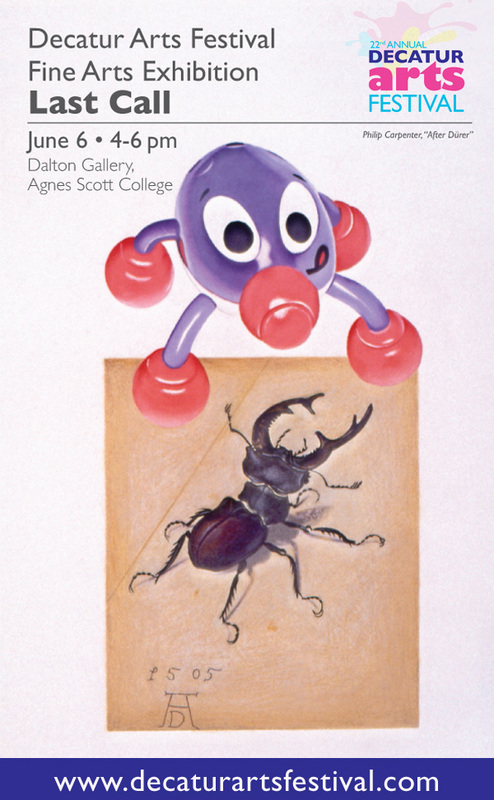 The “Last Call” is your last chance to view this great exhibit as well as hear from some of the artists that created the works. The winner of the People’s Choice Award will be announced and you will have the opportunity to share some refreshments as well as enjoy some music. The event is free, and parking is available in the Agnes Scott parking deck on S. McDonough. For more information on the Decatur Arts Alliance click here. 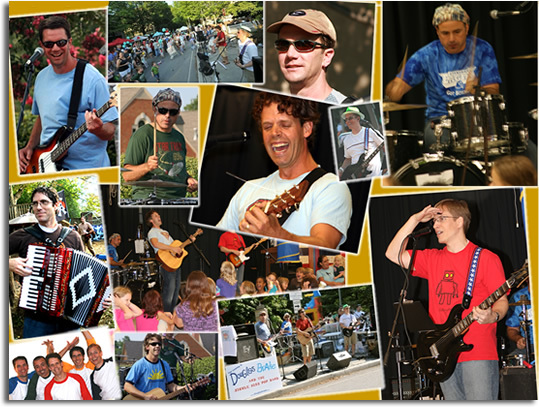 Douglas Brake and the Sizzle Hiss Pop Band at Blue Sky Concert Tomorrow! Gather up the children and head over to the Old Courthouse Square in downtown Decatur for the last of this month’s Blue Sky Concerts. 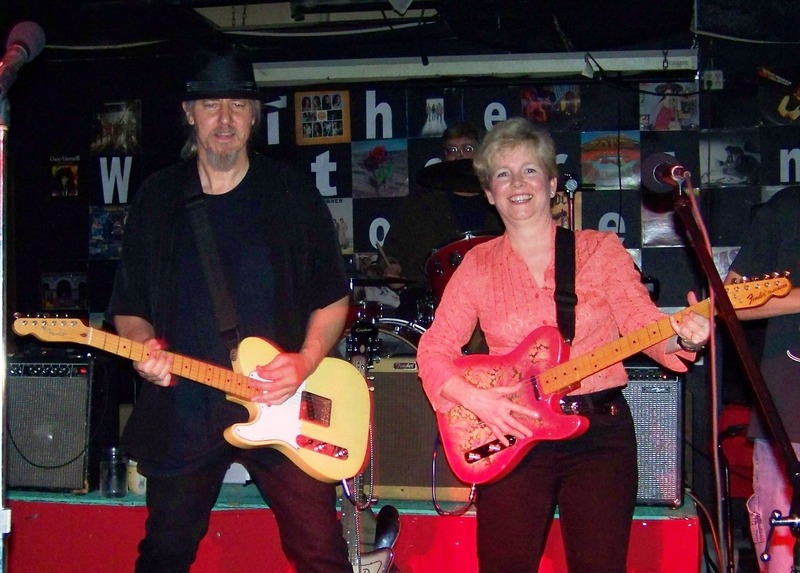 Douglas Brake and the Sizzle Hiss Pop Band will be performing from noon until 1 pm. Bring the kids on down for an hour of crazy fun music, singing and dancing. Original songs include a celebration of the sound and smell of cooking bacon and the daily challenge of locating small, misplaced shoes! Join us on the Square for this special children’s concert- but beware, even the adults will find themselves smiling and singing along! The Decatur Business Association produces the Blue sky Concert with presenting sponsor SunTrust Bank. This week’s co-sponsors are Lotus of Life, Kaiser Permanente and Little Shop of Stories. 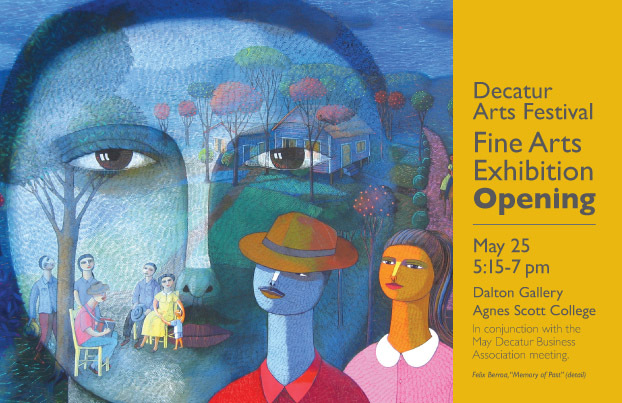 Be among the first to view an intriguing collection of paintings, prints, photographs, sculpture and mixed media at the Opening Reception of the Decatur Arts Festival Fine Arts Exhibition. In conjunction with the monthly meeting of the Decatur Business Association, the exhibition is a must attend event! Meet the artists and enjoy refreshments from The Iberian Pig. For information on the Decatur Arts Festival’s full schedule of events, click here. Whether photography is your passion, your hobby, or just an occasional pastime, we invite you to participate in our Decatur Cemetery Master Plan Implementation photo contest, celebrating the largest green space in Decatur. There will be two prizes awarded, one for amateurs and the other for professionals. The winning photos will be displayed on the Decatur website and will be displayed in the new Decatur Cemetery Office. 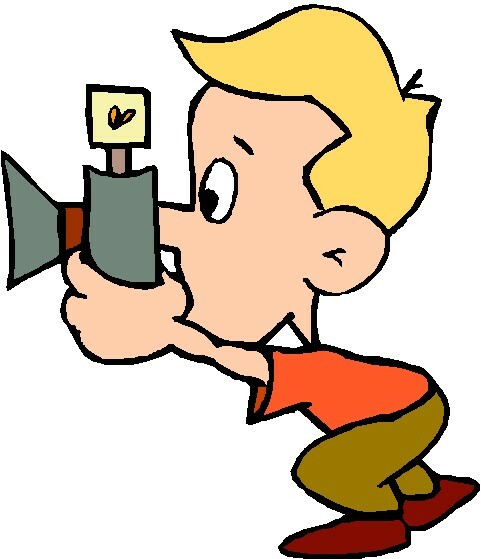 Both amateur and professional photographers are welcome to participate. To enter, take current photos of the Decatur Cemetery. Entries must be submitted by the original photographer. Photos may be 5 x 7 or 8 x 10 color or black and white prints. You may submit up to five prints. All entries will become the property of the City of Decatur and will not be returned. All photos must be received by May 31, 2010. Photos will be judged on the basis of creativity, photographic quality, and effectiveness in conveying the green space or the unique character of the cemetery. Subject can be people enjoying walking pets in the cemetery, landscapes, etc. Judges will select winning photos from both the amateur and professional categories.